The Clarity of Things, the lectures title, comes from Jonathan Edwards, the 18th-century Calvinist theologian and divine whose graphic and sometimes terrifying sermons helped spark Americas first Great Awakening. 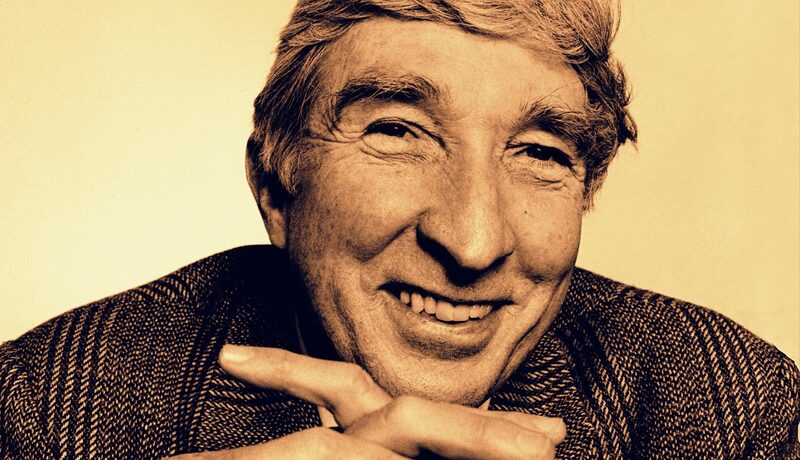 The phrase sums up what Updike believes is an enduring feature of the American mentality: an inclination, derived both from Puritanism and the empiricism of early modern science, to find in things, clearly and exactly perceived, the principal manifestations of Gods perfections and even another text of divine revelation. More simply, as Updike elaborated, this mentality exhibits a deep-rooted preference for things over abstract concepts, an aesthetic memorably summed up in the words of 20th-century poet William Carlos Williams: For the poet there are no ideas but in things. Or as Updike would also insist, for the American artist in general.